Quite simply, the scope of modern recruiting is big. Sourcing has exploded and includes job boards, search engines, social media, career websites, internal referrals, virtual recruiting and more. Technology options abound. Your employer brand story must be outstanding to get a candidate’s attention. With a bigger need for specialty skills, recruiters must be able to listen closely to match candidates and companies. The candidate experience needs to be responsive, authentic and easy. All of this reinforces the importance of assessing your current hiring strategies. With the right partners, team and technology, you can successfully create a simple best-fit approach. 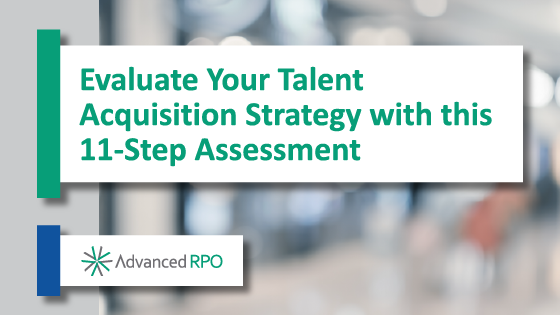 But first, it’s important to take a step back and consider how to implement modern talent acquisition successfully. These questions can help you compare where you are today and what you need to improve on for true hiring success. Turning the answers into a visual comparison helps highlight goals, expertise gaps and investment needs. It’s also a great tool to communicate plans to the senior management team, potential recruiting partners and your team. Your company and your team are counting on you; make hiring a priority and a success starting today. 1 How does your recruiting strategy align with business goals today and in the future? When’s the last time you checked alignment? 2 What’s happening on the horizon that will require a change in talent acquisition? New roles or skill sets needed? New locations? 3 What are your hiring cycles? Are there needs to scale up and down throughout the year? How has hiring demand changed? 4 Candidate sourcing options have exploded. Does your team have strategic sourcing strategies that vary by role/location/skill sets? Is your team utilizing new sourcing strategies and learning emerging techniques? 5 Have you explored utilizing social media for recruiting – do you “own” your social media footprint? Do you know the difference between paid and earned social media recruitment advertising? Are you familiar with the demographic targeting available with these platforms: LinkedIn, Facebook, Twitter, Snapchat? 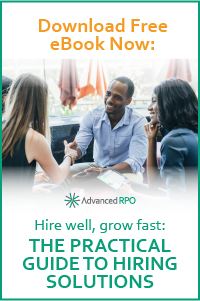 6 What is your success rate at engaging active and passive candidates and the ratios that convert into new hires? 7 Is your employer brand telling a story about your mission, values and culture that attracts candidates? What is the first impression of your career site? Does it adequately represent your brand message and voice? 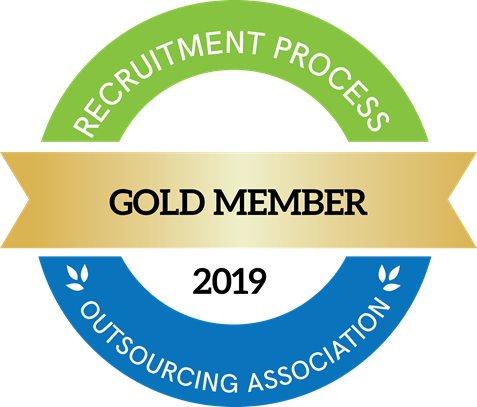 8 What is your process for monitoring the latest talent acquisition technology platforms including sourcing, engagement, nurturing, applicant tracking systems, automatic scheduling, video interview? 9 What skill sets do you need for your recruitment solution? Sourcing experts? Relationship builders? Recruitment marketing experts? Market research? Admins/coordinators? 10 Do you achieve a great candidate experience? Have you blended automation with a personal touch? Are you guessing or do you have satisfaction surveys in place to gather candidate feedback? 11 How does the skill set and bandwidth of your team map back to hiring needs? Have you evaluated the cost of your team and compared it to the number and caliber of hiring over the last 12 months? How do the results compare quarter over quarter? Regardless of your current recruiting situation, pressing pause and taking time to evaluate your current program typically results in some easy, actionable steps that will yield cost savings and better outcomes.